What’s better about the Sienna? All-wheel-drive. This is the Sienna’s ace-in-the-hole: it’s the only minivan on the market that offers all-wheel-drive. This is a key asset for families looking to haul people and stuff in winter weather. More power. 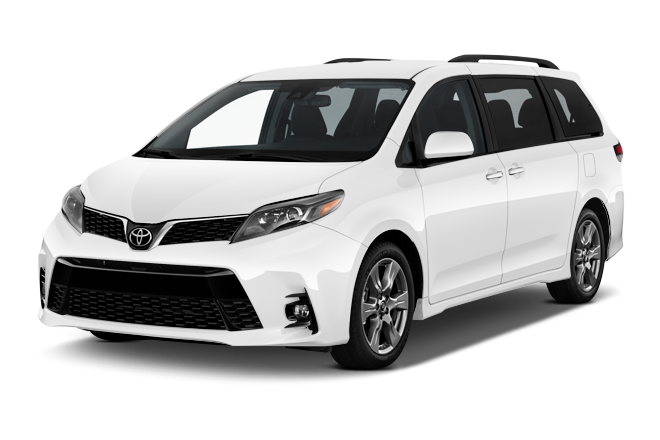 The Sienna has 296 horsepower and 263 pound-feet of torque, compared to the Odyssey’s 280 horsepower and 262 pound-feet of torque. While it’s not a huge advantage, the numbers help give the Sienna a nice extra punch in daily driving. More reliable. Consumer Reports gives the Sienna a higher “Predicted Reliability” score than it gives the Odyssey. It’s not a wide margin – but it’s nice to know the Sienna keeps up Toyota’s longstanding tradition of reliable excellence. What’s better about the Odyssey? Safety & child seats. The independent Insurance Institute for Highway Safety named the 2018 Odyssey a “Top Safety Pick” for 2018; it didn’t give the same rating to the Sienna. The key differentiators were the front overlap crash results and the ease of installing car seats; the Odyssey was superior in both areas. It’s newer. Honda introduced this generation of Odyssey in 2018 whereas this Toyota Sienna was first on sale in 2010. 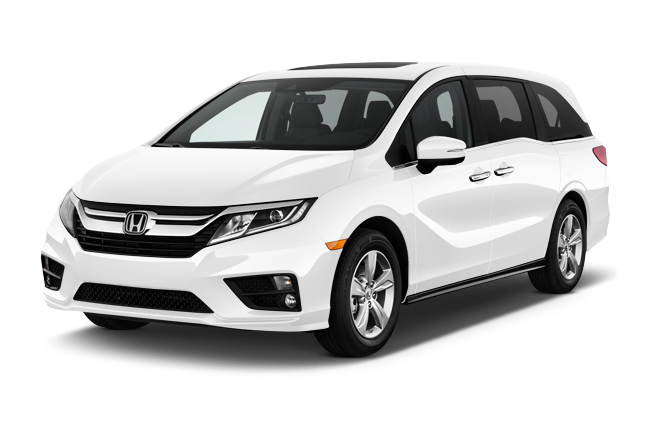 That means the Honda will generally offer more modern amenities and safety, and better style and comfort levels (though Toyota has done a good job of keeping the Sienna current). Amenities. An intercom to the back-seat passengers. A vacuum cleaner for the cargo and passenger area. A cabin-facing overhead camera to monitor passengers. Yes, some of these features are optional — but at least they’re offered in the Odyssey. More passenger room. Though the Sienna technically has more passenger space inside than the Odyssey (164.4 cubic feet in the Toyota versus 160.1 cubic feet in the Honda), the Odyssey makes better use of it: there’s noticeably more legroom and headroom – particularly in the third row. This adds up when you’re regularly packing the van full of people. Toyota’s Sienna is an excellent choice for anyone looking for a reliable, practical — and crucially — all-wheel-drive family hauler. If AWD is a must-have in your minivan, then the Sienna is your only choice but a good one. But if you can live with front-wheel-drive only — as many families do in cold climates — then the Odyssey is a better choice. It’s newer, quieter, safer and offers a host of (yes, optional) features and space that make it easier to travel with a brood. Thus, we say Buy the Odyssey.